Kim Kardashian West’s weight loss earlier this year was pretty incredible. The star lost almost 70 pounds between December 2015 (which marked the birth of her second child, Saint) and July 2016. When you think of the total amount, it’s jaw-dropping, but break that number down, and it works out at around two pounds per week, which is actually a pretty healthy rate. So how did she do it? Rather than look to a newfangled diet, Kim went retro and did the Atkins diet. Yep, that low-carb regimen that was all the rage back in the ’90s. So why Atkins? Well, she knows it works for her, having adopted the diet back when she was in college to lose the “freshman 15” she put on. Half the battle with weight loss is knowing what’s going to work for you. While we all know that eating fewer calories than we burn will have us dropping those pounds, various diets may be easier or harder to follow for us, depending on our personalities (and our food cravings). 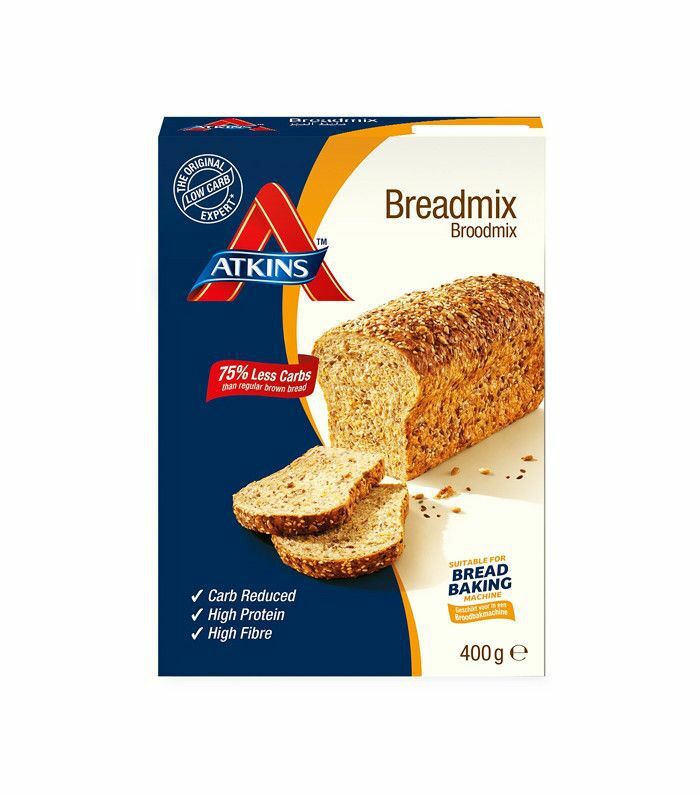 Want to give the Atkins diet a try? Keep reading for everything you need to know about how Kim Kardashian West’s weight-loss diet of choice. The aim of the Atkins diet is to switch your body from burning carbohydrates to fat for fuel. Stereotypically, women tend to eat more carbohydrates while men eat more protein. The trouble is that if your body is programmed to burn carbohydrates and you’re constantly refueling by eating them, your body won’t tackle that stubborn fat. What Atkins does is limit carbohydrates and interrupt your body’s sugar cycle so it can start burning fat instead. The Atkins diet limits the intake of carbohydrates, the idea being that carbohydrates slow fat loss. The sugar in carbohydrates can cause crashes in your energy levels and affect your hunger cravings, while protein, good fat and fibre all work to keep you satiated for longer. Unlike the original Atkins diet (the plan where you eat as much bacon, steak, eggs and cheese as you like), the new Atkins takes the low-carb approach and marries it with new scientific research. Atkins 2.0 is about filling up on lean protein, good fats, as well as low-carb, nutrient-rich fruits and vegetables so you don’t risk your health while losing weight. There are four phases to the new Atkins diet, and you simply input your height and weight into the Atkins website and it will calculate which phase you should start with. During the induction period, you are limited to just 20 grams of carbohydrates. And of these 20 grams, 12 to 15 grams should be from cooked vegetables and salad. You must eat three meals or four to five smaller meals daily. You can’t skip a meal! And each meal should include 115 to 175 grams of protein-rich food, such as eggs, poultry, fish or cheese. 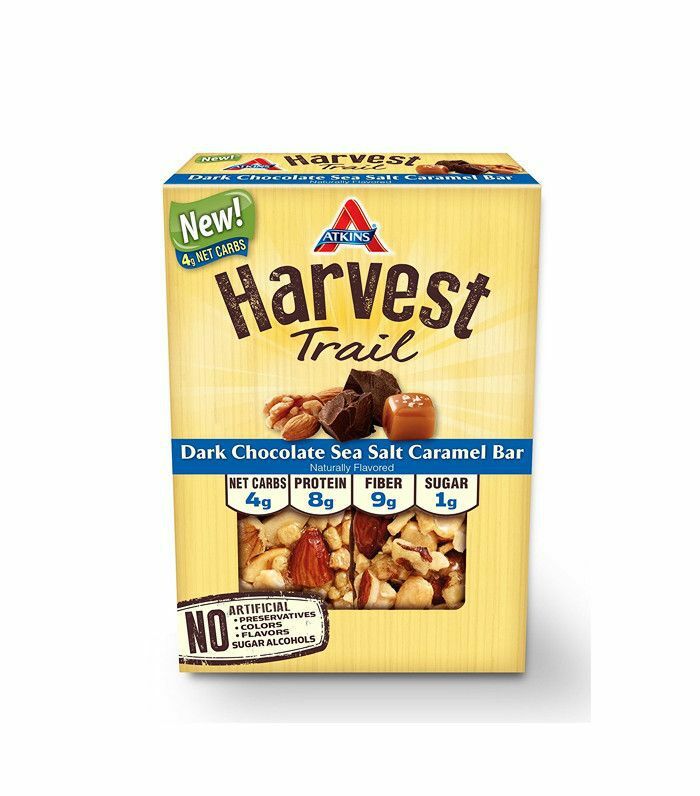 The Atkins website has a recipe finder so you can input the ingredients you have, the phase you’re on and it will throw out meal suggestions. You don’t need to count calories you just need to count your intake of carbs and eat enough protein to feel satiated. Kim did limit her daily intake to 1800 calories to speed up her results. This PDF reveals exactly which foods you can eat during this phase. In this phase, you can gradually reintroduce carbs and some of the foods, such as certain fruits, cheeses, nuts and seeds that were off the induction list. The idea of this phase is to introduce different carbohydrates to see which ones cause cravings or slow your weight loss. You need to find your carb threshold—the number of carbs you can eat while still losing weight. By this phase, you should know which carbohydrates you can tolerate and have your cravings and hunger under control. You will be around 10 pounds from your goal weight, and at this point, your weight loss can slow down to around 0.5 pounds per week, which can be frustrating (we know!). But the slower you lose the weight, the tougher you will find it to undo all that hard work down the line. Now you know your carb threshold, you want to slowly add 10 grams of carbohydrates to this number each week. You want to slow down your weight loss but not stop it altogether or start having any of those old unwanted cravings. Once you reach your goal weight, you should have found your carb balance, this is the number of carbs you can eat where you maintain the same weight. During this phase, depending on your tolerance to carbs, you should be able to reintroduce high-carb fruit, starchy vegetables and whole grains. You’ll soon realise which carbohydrates you should be wary of or steer clear of altogether. Once you have stuck at your goal weight for a month you can move onto the final phase. You already practised maintaining your weight during phase three, so this phase is just to keep that up. Now you have reached your goal you need to drop your fat intake slightly to make up for the fact your body is no longer in that fat-burning stage. But that doesn’t mean you have to forgo fat entirely, we all know fat is our friend so feel free to add a little avocado to your salad or some cream on your strawberries. The key to the maintenance phase is to stick to your carb balance—the grams of carbs you can consume each day without putting on or losing weight. Kim’s nutritionist Colette Heimowitz, VP of nutrition communication and education at Atkins, revealed the star’s typical 1800-calorie daily meal plan to Us Weekly. 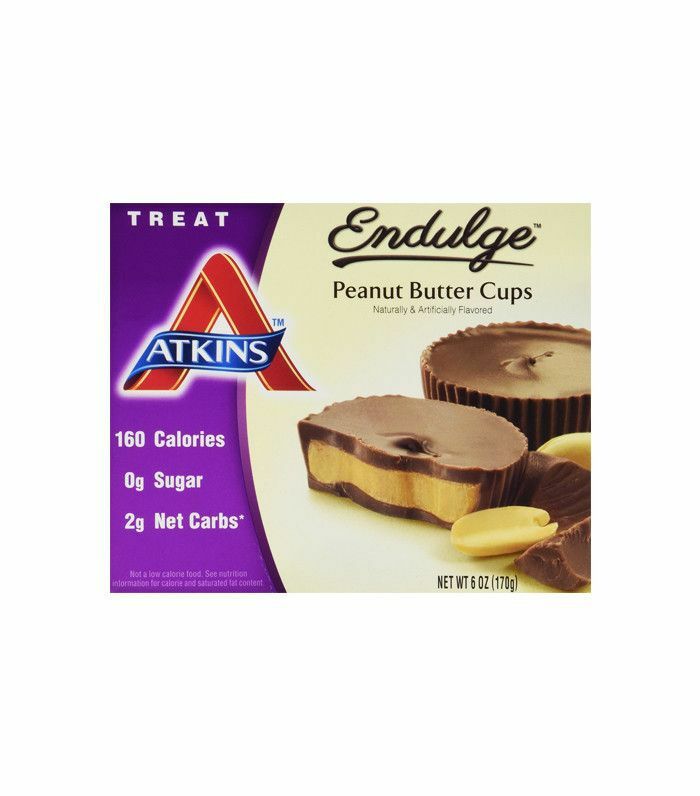 Kim has a sweet tooth, so to fulfill any craving, she would look to the Atkins’s Endulge range of snacks. Visit the brand’s site to find out which phase you should start on and learn all about the Atkins diet. Next up, experts agree: This weight-loss diet will brighten your mood and skin.